Join The Deep’s special agents as they take a trip to their native coastline to find out what can be uncovered at the seaside. The Deep have plenty of fishy fun to keep your little ones entertained this Easter holidays (Saturday 30 March to Sunday 28 April). Join The Deep’s special agents as they take a trip to their native coastline to find out what can be uncovered at the seaside. 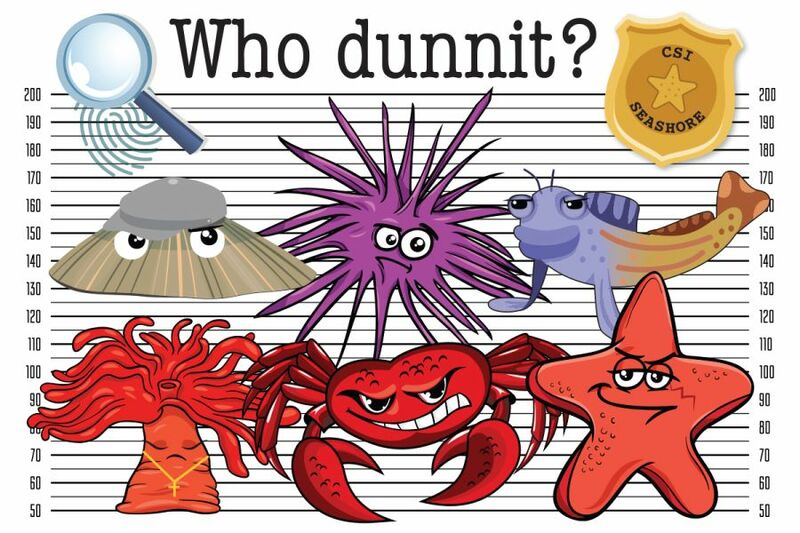 Help the CSI division discover who is the rockpool polluter in the fun-packed ‘Who Dunnit’ trail, lend a hand in the interactive presentation to find out who stole the shells at 11am, 1pm and 3pm and earn a CSI badge of your own.